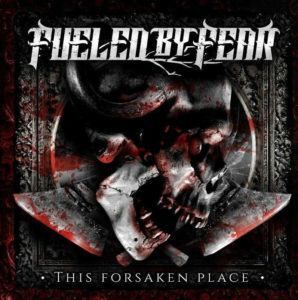 Home > NEWS > FUELED BY FEAR Release New Video For “The Devil Will Be Waiting”! 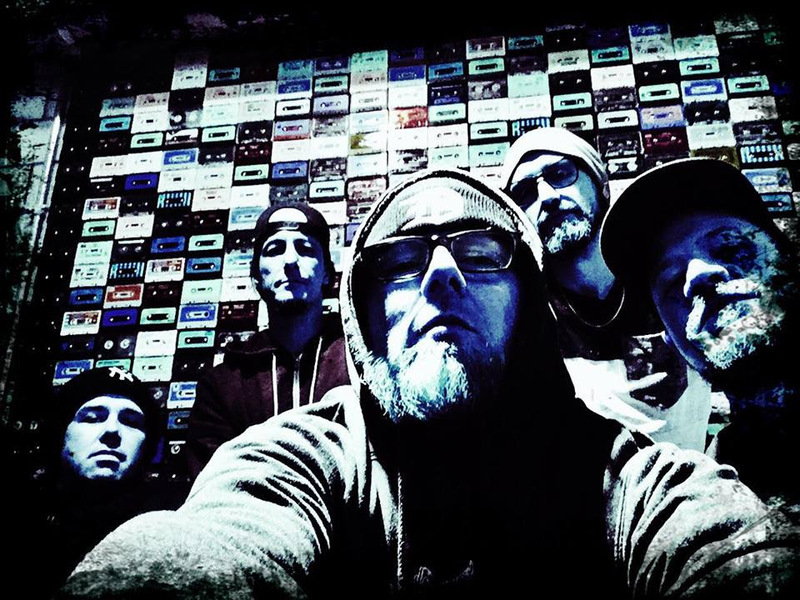 FUELED BY FEAR Release New Video For “The Devil Will Be Waiting”! FUELED BY FEAR, was formed in late 2011, under the name of “BLOOD BOUND”, featuring members out of formerly well known bands, such as ‘Ex- ortation’, ‘Die by Design’, ‘Framestand’ and ‘Disparaged’. Their debut full length album “Two By Eight” was released on December 16th 2016 by Ashburn Productions. After the album release, the band played a lot of Club shows in Switzerland. The Album hit the Swedish Rock Charts place 5 and entered the Swiss Charts too. 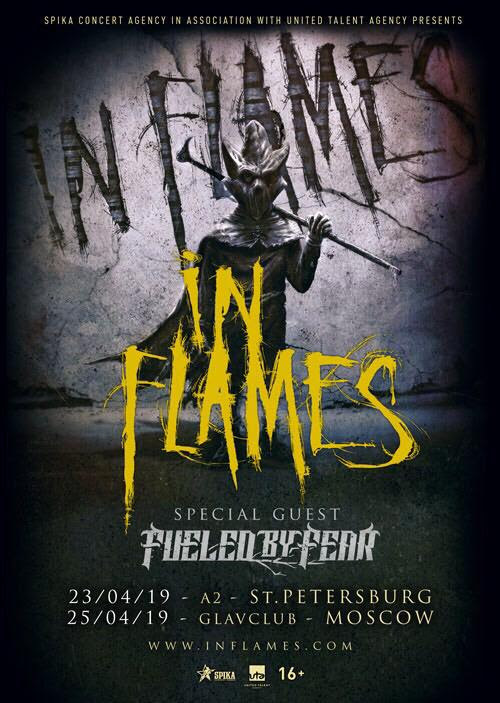 The band has toured with SEPULTURA (on their Baltic Tour in March 2012) and IN FLAMES (on their Russian minitour in 2013). 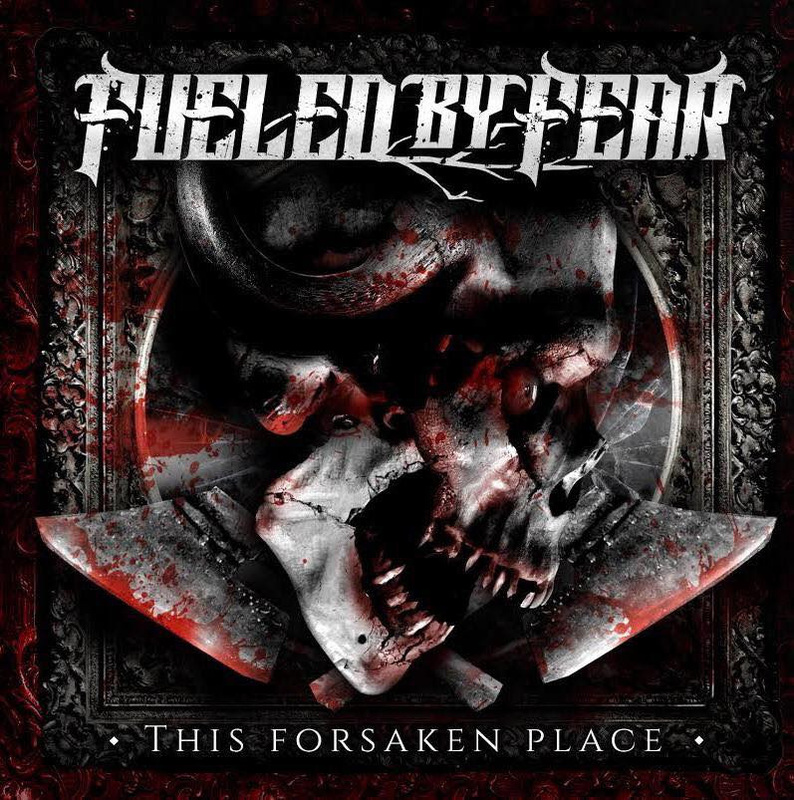 FUELED BY FEAR released their new EP “This Forsaken Place” on February 11th 2019 via Ashburn Records. PSYCHO SMOKEOUT: Yob Confirmed To Close Out Day-Long 4/20 Celebration; Glassy-Eyed Gala To Include Vendor Market, VR Installations, Cannabis Carnival, Burlesque Shows, And More!